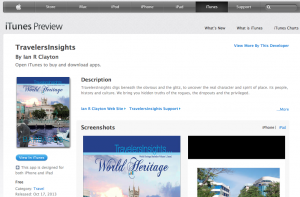 TravelersInsights for iPhone, iPad, and iPod touch on the iTunes App Store. Its just beautiful, our mag went live just a few days ago. 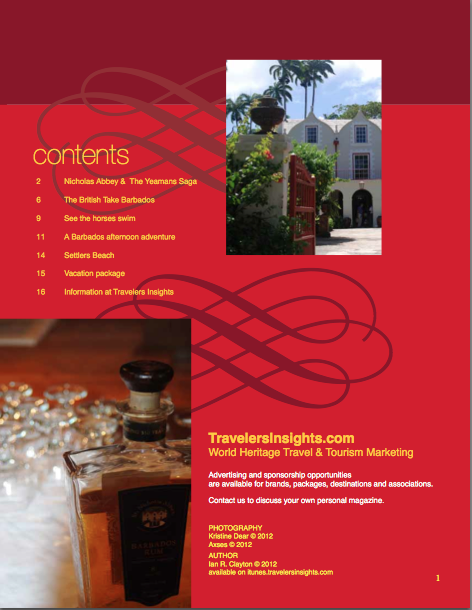 We published TravellersInsights Barbados Heritage Issue on iPad and the results are phenomenal. Gearing up for more issues on lifesyles and rum shops in Barbados and have interest in other regions and destination. Dominica Nature Heritage also coming soon.